AB 349 also amends Civil Code Section 4735 to prohibit any requirement that an owner remove or reverse water-efficient landscaping measures that were installed in response to a declaration of a state of emergency, upon the conclusion of the state of emergency. It should be noted that this is not the first time legislation has been introduced to address HOA bans on artificial turf. The California legislature passed similar proposed bills in 2010 and 2011, but then-Governor Schwarzenegger vetoed the 2010 bill, and current Governor Brown vetoed the 2011 bill. 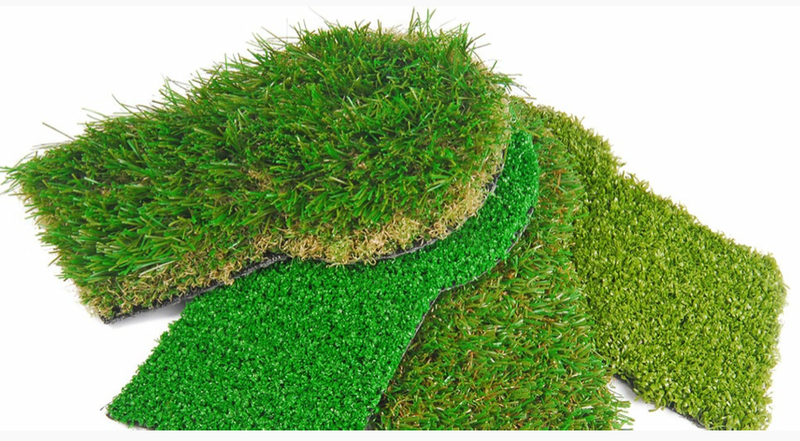 This new law was motivated by the drought and the fact that many California homeowner associations prohibit artificial turf primarily because the boards and/or architectural committees believe the aesthetics are inconsistent with the architectural plan or aesthetics of the community. Some believe that notwithstanding the authority homeowner associations have to set the landscaping standards, this kind of thinking is outdated as there are many different and high-end varieties of artificial turf that are available. Some of the options offer different blade shapes and colors as well as thatch that make the fake stuff look so real that you have to get on your hands and knees to look closely to tell the difference. As we have been advising for months now, California community associations should QUICKLY develop and implement rules regarding what is and is not acceptable artificial turf and do this before owners go out and install AstroTurf or some other cheap product that is inconsistent with the association’s architectural standards. We believe AB 349 does not limit or prevent associations from developing and applying reasonable landscape rules and standards regarding the type of artificial turf it will permit to be installed, the degree of coverage and whether the association can require owners to incorporate artificial turf into a broader landscape plan. The language of AB 349 appears to allow community associations the ability to create rules, but the standards cannot completely restrict or prevent the installation of artificial turf, any other synthetic surface that resembles grass, or other drought tolerant landscape. Some tips on developing architectural standards: Do some research on the types of artificial turf that is available, as there are a lot of options. While your board members may want to only allow top-of-the-line products, if the cost of same is so high that your owners cannot afford to install it, then it is likely going to be considered an unreasonable restriction. Consider referencing product names that are acceptable and make certain to require installations to be consistent with manufacturer specifications. Talk to your local municipality, as many have adopted standards that your association can use as a template. Talk with your landscaper and perhaps a landscape architect, as they may know about the different types of products available and how those different products may look in your association. If your association does not have rules and standards in place, this may result in your association not being able to require owners to install the type and quality of artificial turf which the association deems consistent with the aesthetics of the community. Due to the immediacy of the implementation of the law, we believe Boards can implement emergency rules under the Code, so long as non-emergency rules are also implemented prior to the expiration of the six-month emergency rule period. At the very minimum, we suggest sending notice out to the owners that the board is developing rules or standards for the installation of artificial turf and that association approval is required before anyone can modify their landscaping, which includes artificial turf. Follow this link to review the new Civil Code Section 4735, which is currently effective.